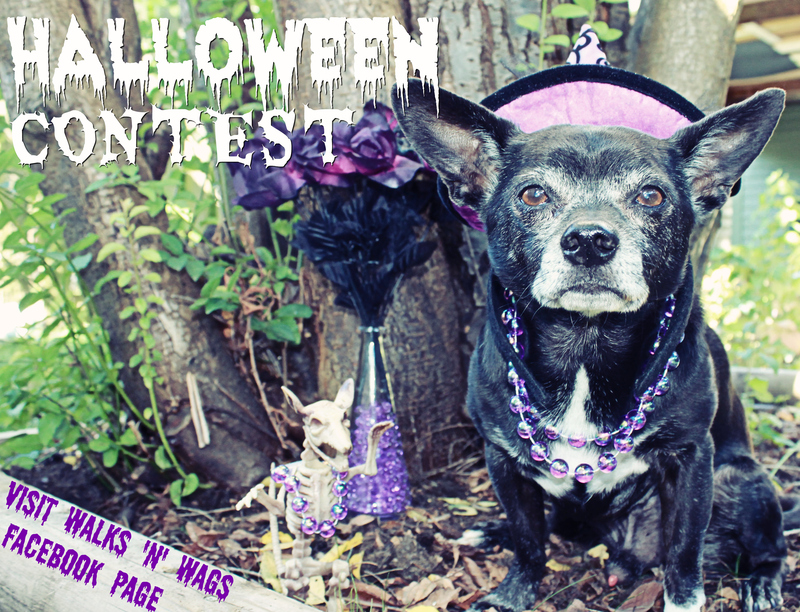 Have you entered our awesome HALLOWEEN COSTUME CONTEST yet? Click HERE to visit our Facebook page for contest rules and to enter. Be sure to enter by 9:00 PM Thursday October 26th, 2017!